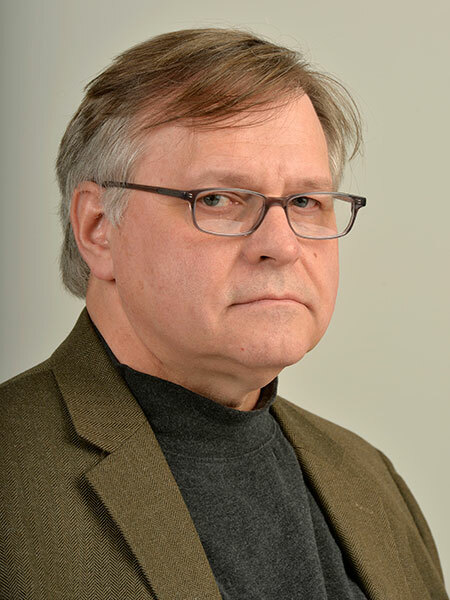 Andris Straumanis is an Associate Professor in the Department of Communication and Media Studies at the University of Wisconsin-River Falls, where he teaches courses in news reporting, online media production, and mass communication history. He has worked as a journalist for weekly newspapers and business publications in Illinois and Minnesota, as well as edited a website covering the Latvian diaspora. His research interests include the history of Latvian migration to North America, and particularly the development of its ethnic press. He also serves on the advisory board of the Centre for Diaspora and Migration Research at the University of Latvia.